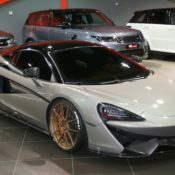 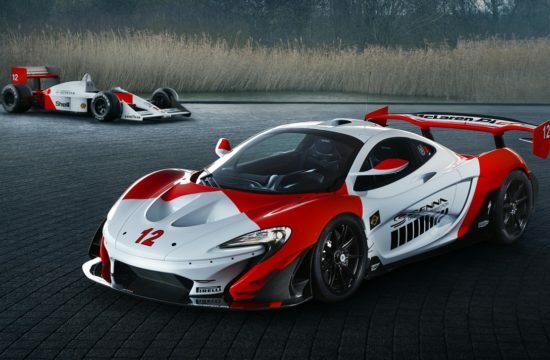 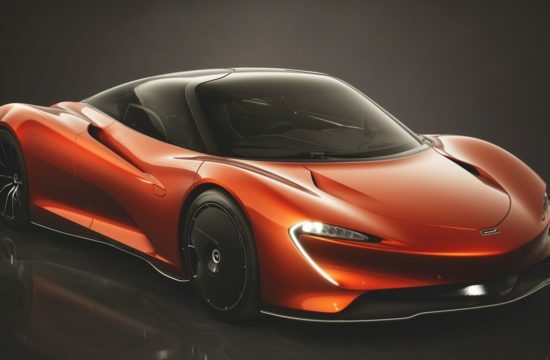 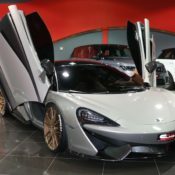 So as you may know having read our piece on the new McLaren 600LT, the latest limited edition Sports Series Mac is a limited edition MSO model that not many people will be able to get their hands on. 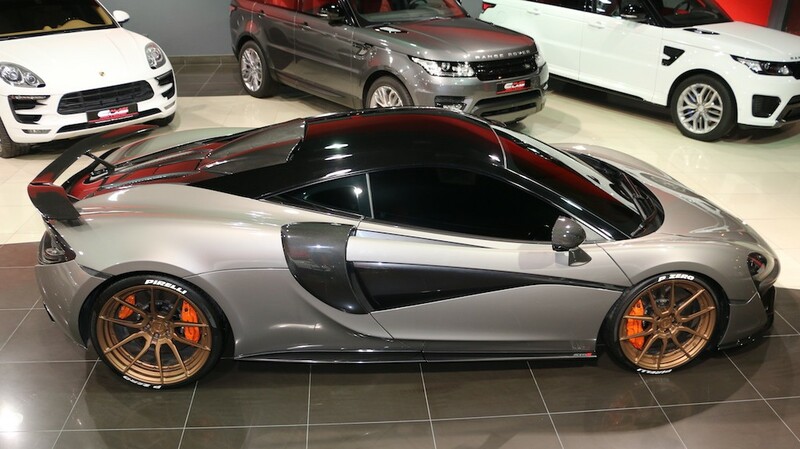 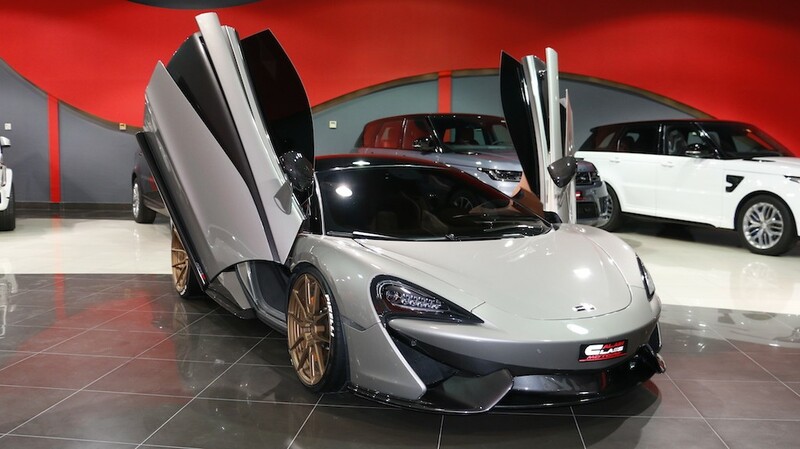 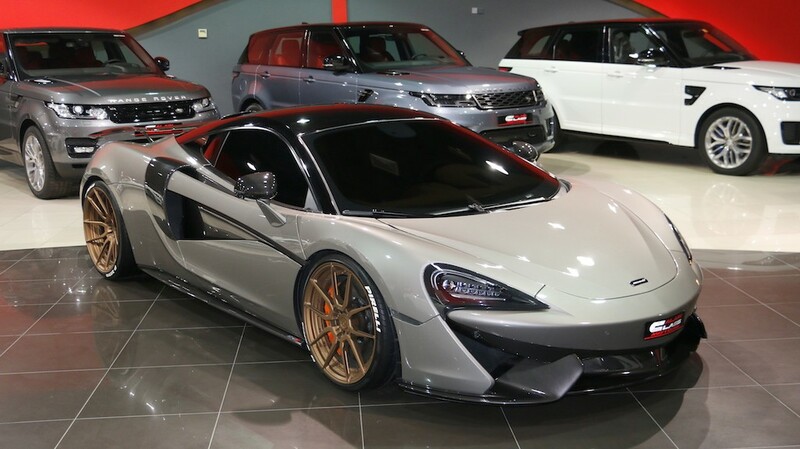 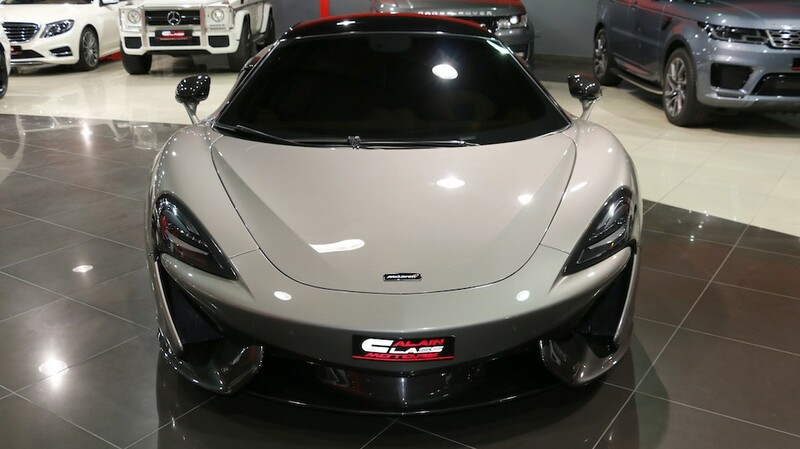 But do not despair, because if the looks are all you like with the 600, there is an alternative in form of Novitec McLaren 570S. 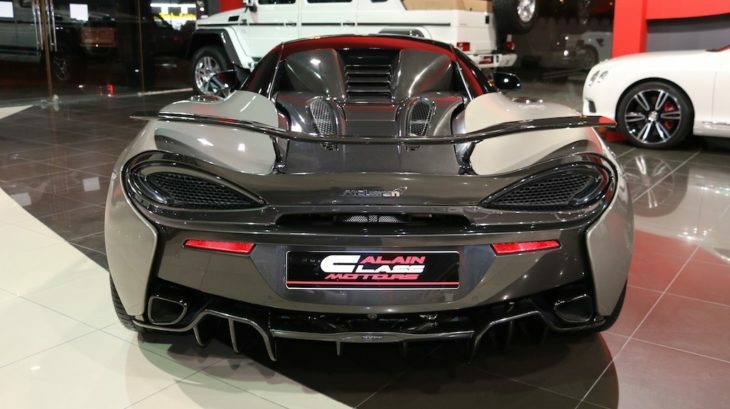 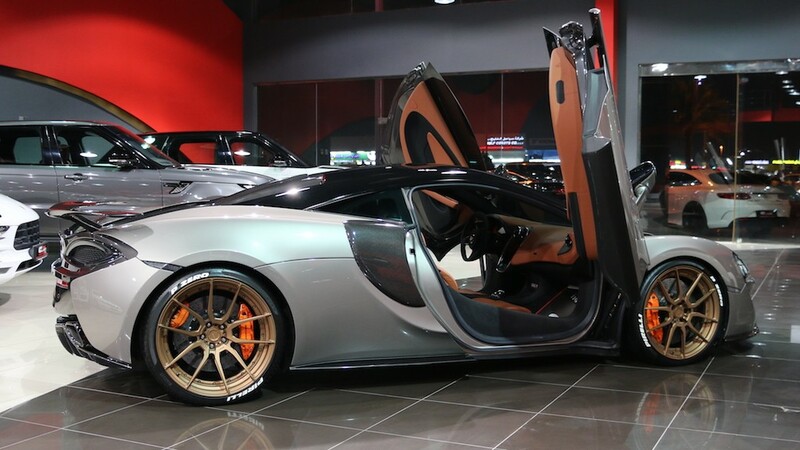 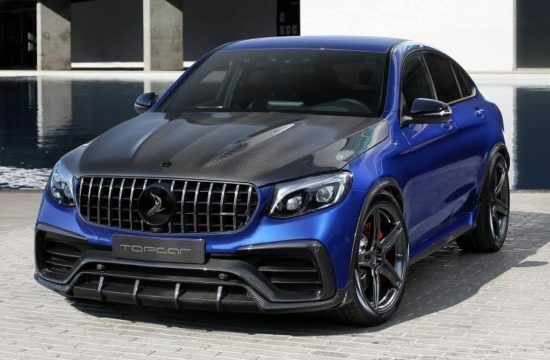 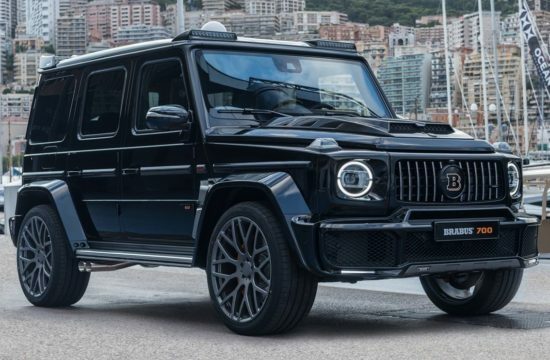 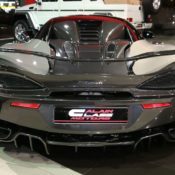 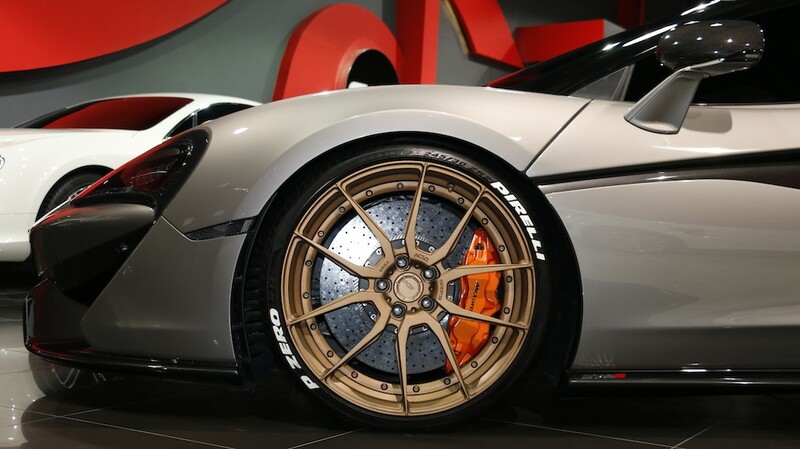 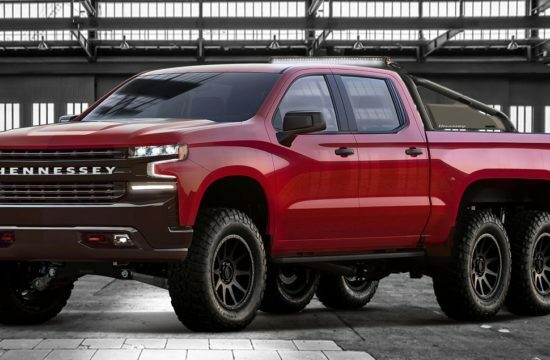 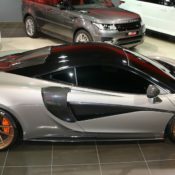 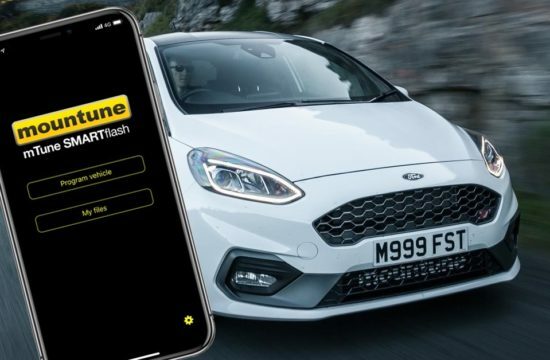 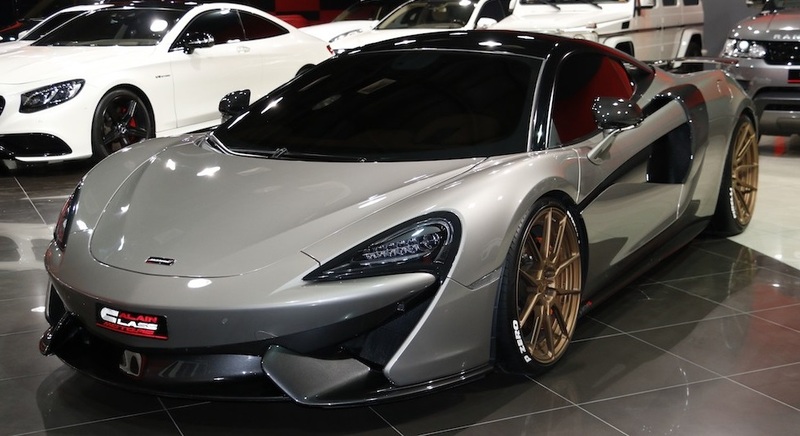 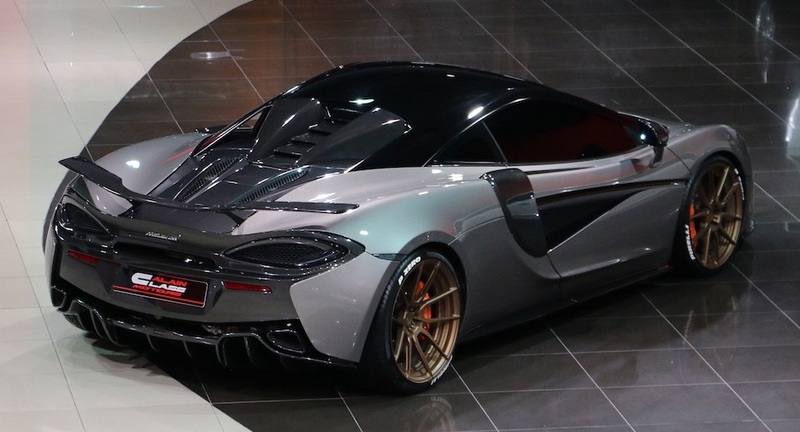 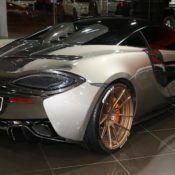 This aftermarket treatment for the baby Mac gets you about 90 percent of the 600LT’s drama while putting a much smaller dent in your bank account. 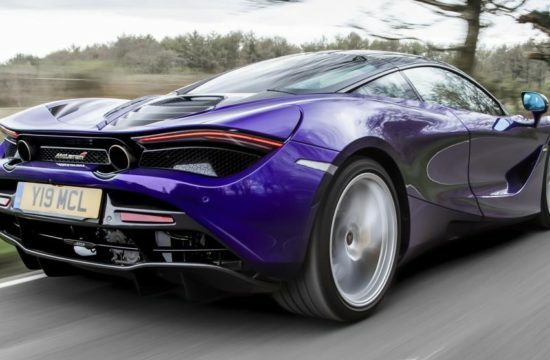 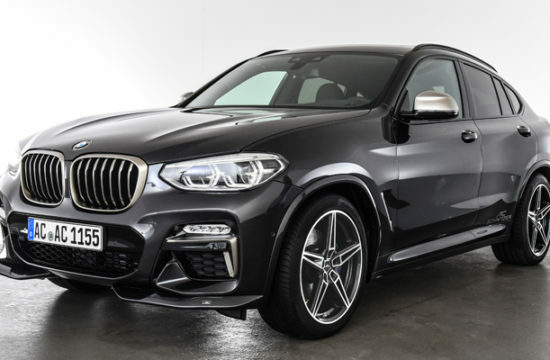 It is particularly good for those who already have a 570 and are starting to feel a bit bored with its design, which is frankly not McLaren’s finest work. 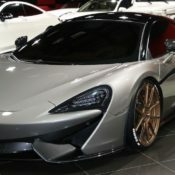 With its cool carbon aero kit and fancy wheels, Novitec McLaren 570S sure looks much more appealing than the stock version of this car, regardless of variant. 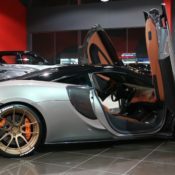 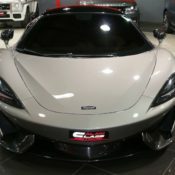 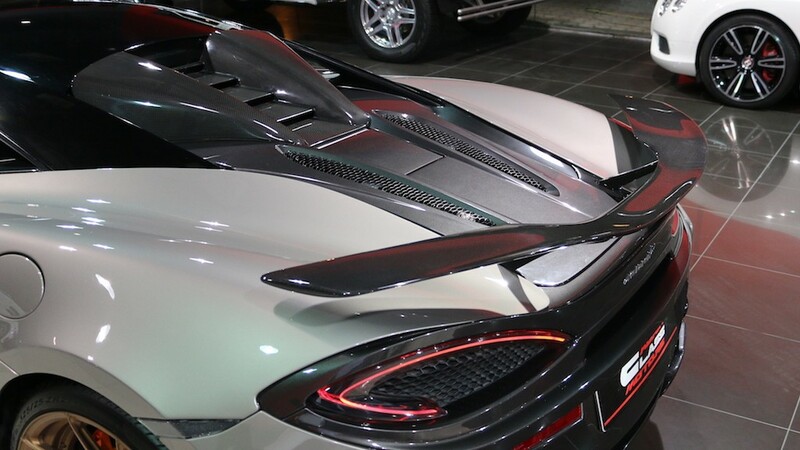 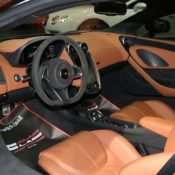 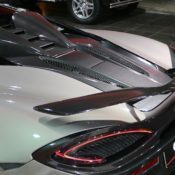 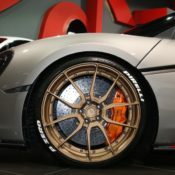 Novitec McLaren 570S styling package consists of a prominent front carbon fiber splitter unit that complements the angular face of the car very nicely, a set of dynamic carbon side skirts that match the carbon air ducts on the doors, a carbon fiber rear diffuser with pronounced fins and the all-important fixed rear spoiler, naturally also in carbon. 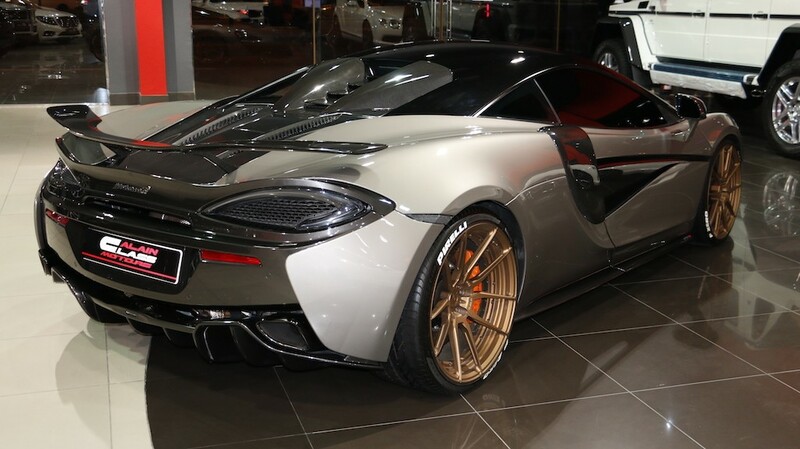 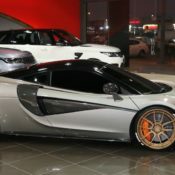 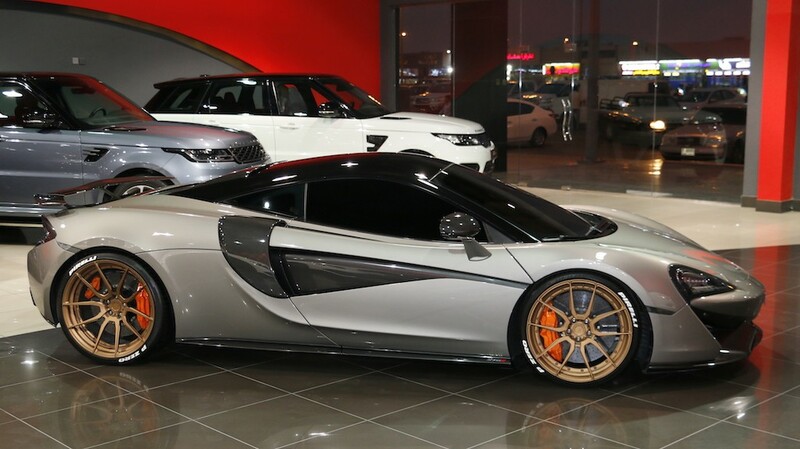 This particular car, showcased at Alain Class Motors in Dubai, looks particularly cool thanks to its grey paint job and golden wheels.